Update: Apple Will Live Stream September 1st Music Event on their homepage. But it can only be viewed on Macs running Mac OS X 10.6 Snow Leopard, or iPhones and iPods running iOS 3.0 or later, or an iPad. 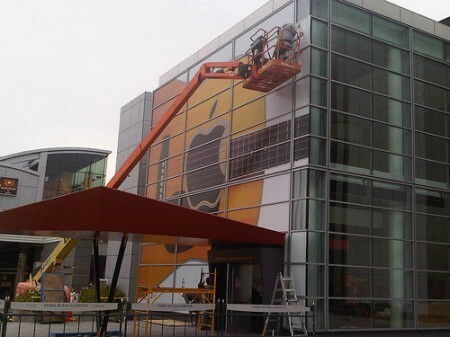 Apple’s Music Event will be held this Wednesday September 1st 10AM PDT, thatâ€™s 8 PM local Saudi Arabia time. Here is a list of websites covering the event live from Yerba Buena Center for the Arts in San Fransisco. â€¢ more links to be added once they are available. The coverage will be text only and Apple will release a video recording of the event on their website after a few hours. Photo Credit: DJBrianE on Flickr.